Olof and Katharina Svensson moved to Finland from Sweden in 1875 and settled down at the Hintsa farmhouse in Raisio. The purpose of our association is to preserve the memory of Olof and Katharina and to strengthen the unity amongst their descendants. 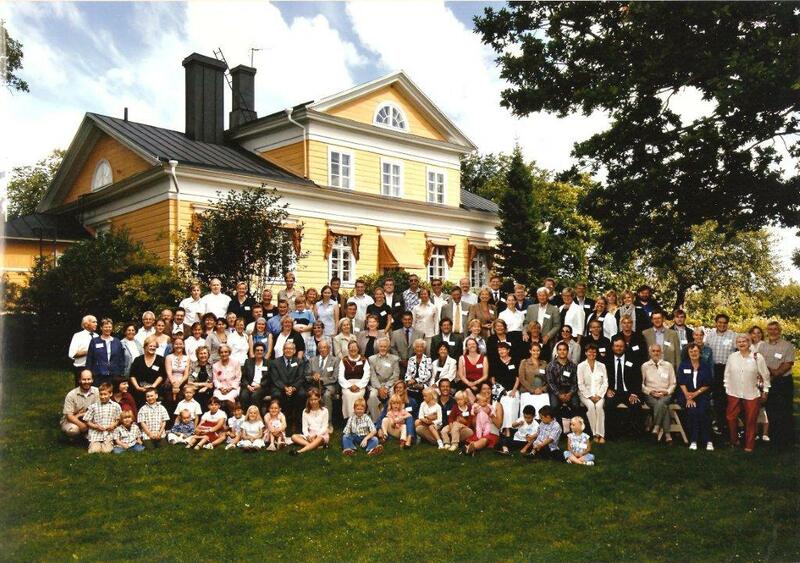 We arrange family gatherings and promote interest and research in the family’s roots and history. The aim of these pages is to enable family members to stay in touch more easily. All feedback regarding these pages is gratefully received. You can become a member by completing the membership application form below. If you are already a member or otherwise familiar with the association and our activities, we do still urge you to fill in your contact details on the form. This way we can verify that we have to correct details for each member.